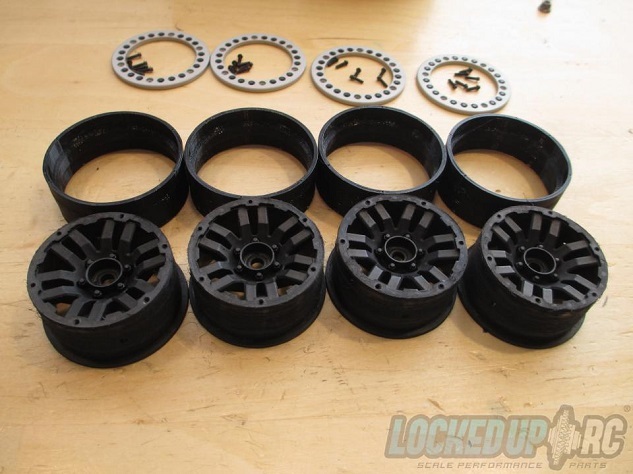 These internal rings allow you to make "DIY" bead lock wheels with your stock TRX-4 wheels (Traxxas part #8271). 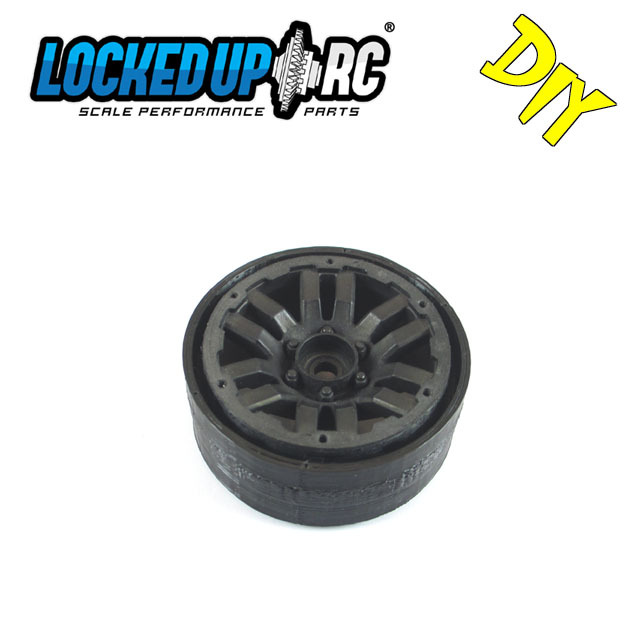 These may work with other wheels but have only been tested on the wheels that come with the Land Rover models. 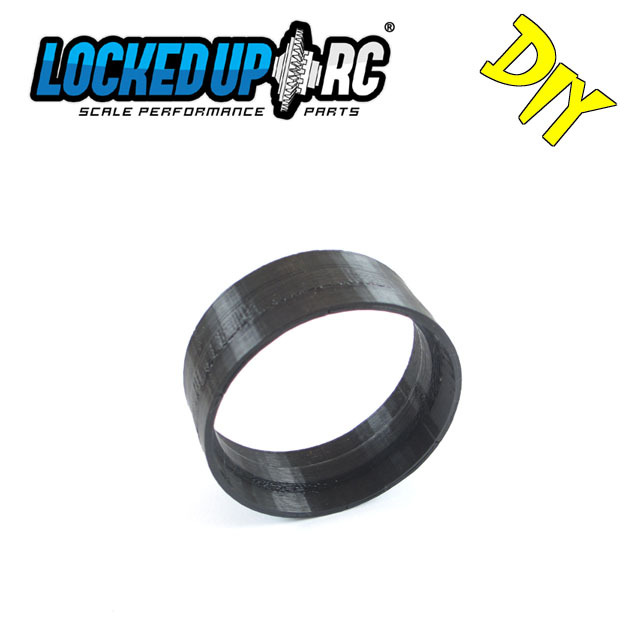 With these internal rings and any of our 1.9" Easy Mount bead lock rings, you can skip the glue! 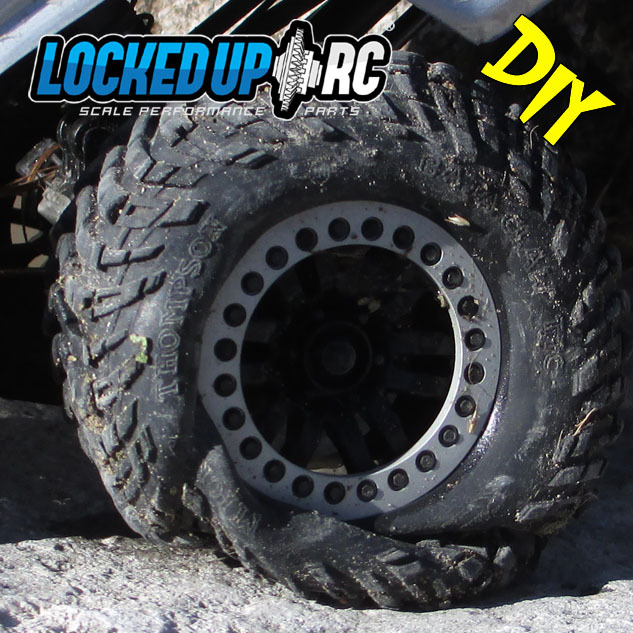 This version is meant to work with RC4WD tires and tires with a similar bead. 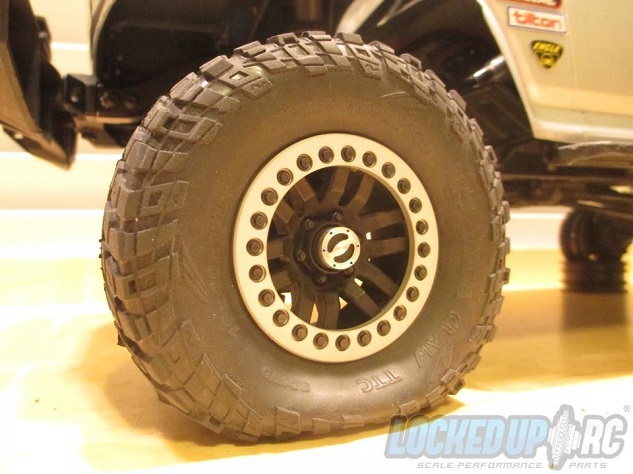 For Traxxas and Proline style tires, click HERE.